At a recent volunteer training Wreaths Across America volunteers talked about fundraising ideas. Earlier this month, the Solutions-Oriented Wreaths Advisory Team (SWAT) met in Columbia Falls for a week-long training and brainstorming conference. This year’s team talked in length about fundraisers that have worked well in their communities across the United States as they raise funds for and awareness of Wreaths Across America in their region. In the coming months, the Location Connection newsletter will include a spotlight on the extensive list of Fundraising Tips generated from these brainstorming sessions. A huge part of the Wreaths Across America mission is to Teach – Teach our children the value of freedom. Getting children involved with your fundraising efforts throughout the year can help to instill that value and the values of charity and generosity. 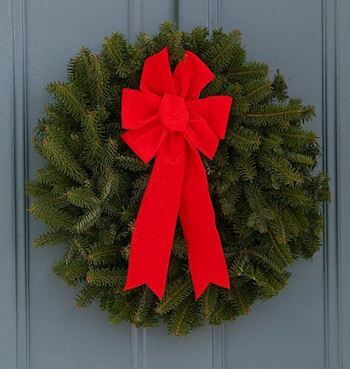 This month’s Fundraising Tips are all family-friendly; unique ideas and events that encourage kids to get in the spirit of giving and help teach them about Wreaths Across America. 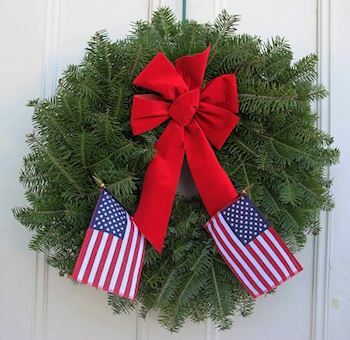 Schools are a great place to hold fundraisers and get local kids involved in Wreaths Across America. Working with your school administrators and PTA, kids can help host any number of events throughout the school year. Try a penny drive. Pennies constantly drop out of circulation; they end up in jars, on the sidewalk, or between the seats of your couch. That being said, putting pennies together can do a whole lot of good in just a short amount of time. For your penny drive, you’ll want to establish your rules (maybe each class or homeroom competes against each other, maybe other coins such as nickels and quarters count against another team’s penny total, etc.). Distribute containers to classrooms or a common area in school. Publicize your event (kids can help by making fliers to post around school or sharing announcements on Facebook). 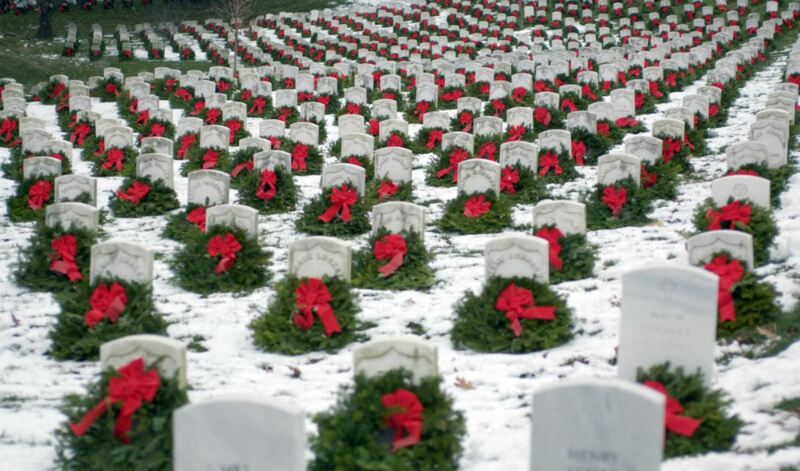 Be sure to include some educational information about Wreaths Across America so students understand just how important their pennies are. At the end of the month or term, count the donations and reward the winning class. Students can also help host bake sales or educational presentations with brochures and information directly from the Wreaths Across America website and social pages. Students should be sure to ask their teachers if their hard work can count towards their community hours for school. Kids sports leagues are another great group to involve in your local fundraising efforts. 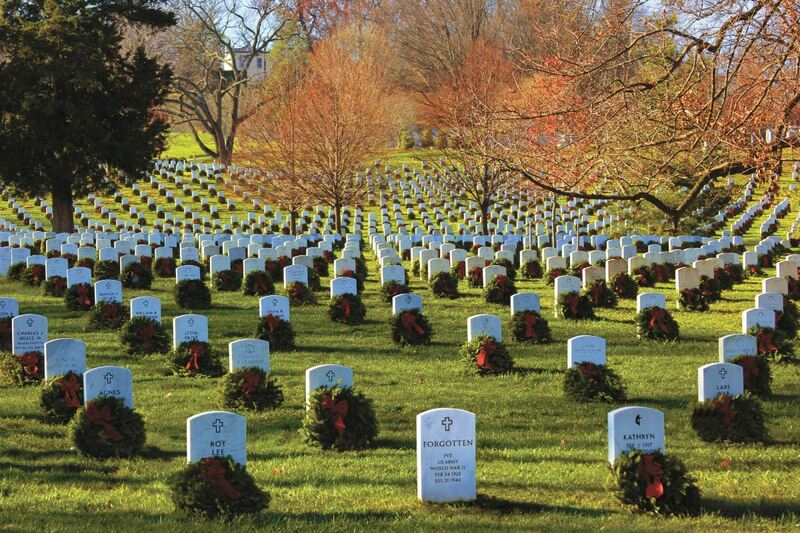 Did you know that Wreaths Across America offers $5 back on every wreath sponsored through a Fundraising Group? Little leagues fundraisers are designed to keep registration fees as low as possible. Hosting a “Do-Good-Twice” Wreaths Across America fundraising event not only helps sponsor wreaths at their participating local cemeteries, but can also help those teams play ball for another season. Work with your team’s coach to help them register as an official Wreaths Across America Fundraising Group. Get the team involved by thinking up ideas for fundraisers; host a home run derby or a sports-night-out at the next game, or hold a clinic for younger kids hoping to join the team next year. 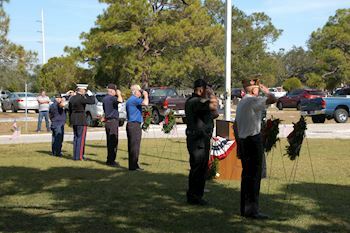 Scouting Troops have been long-time supporters of the Wreaths Across America mission. 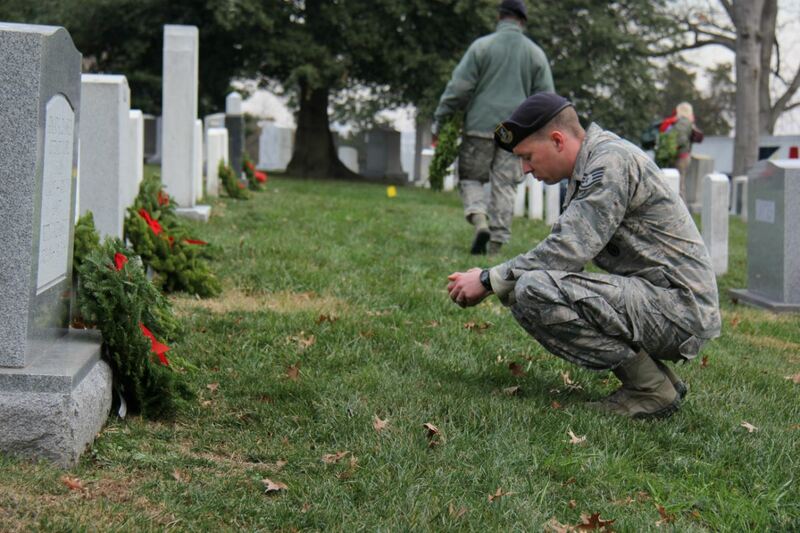 Every year, Troops participate at their local cemeteries helping to lay wreaths on veterans’ graves. These Troops and their organizing Councils are a great way to help spread the word about not only wreath laying ceremonies in December, but also to help involve Troops in fundraising efforts throughout the year. Many Councils have their own newsletter, email distribution lists, and social media accounts. You can easily search your local Scouting Troops and Councils on the web. We’ve all seen the Boy Scouts selling popcorn and wrapping paper or the Girl Scouts selling their irresistible cookies. These are annual Council-sanctioned fundraisers; however, Scouts can also host other events in their area and earn important time towards badges or ranks. 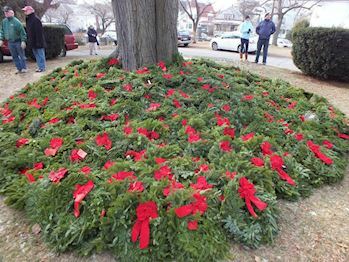 Talk to your local Troop Masters about other ways their Scouts may help the Wreaths Across America mission. 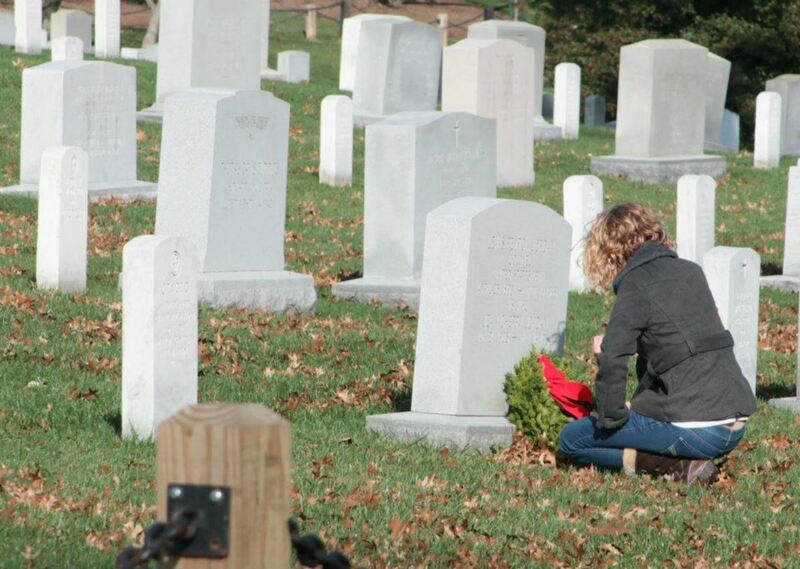 As you can see, there are so many ways to get kids involved and teach them about Wreaths Across America. The sense of pride that child learns from helping to fundraise throughout the year will shine brightly when she lays a wreath in December. Everyone truly can play a part.